Kerosene 10-Wick Stove. 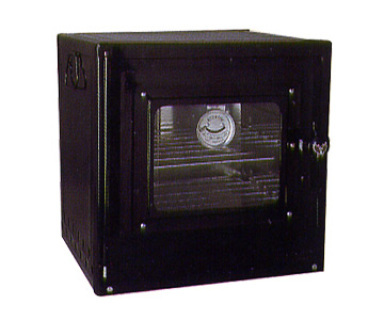 This 7000-btu stove is used around the world. It has 10 rope wicks arranged in a circle that feed into a center burner. 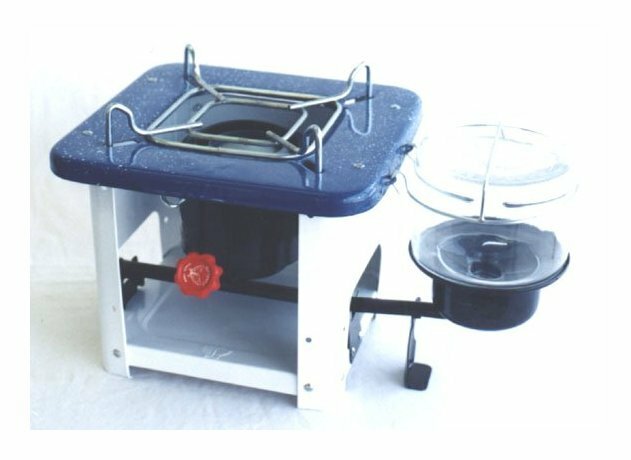 Price for the Global stove is $59.00 and shipping in the USA is $19.00. Kerosene Rope Wick Stove The Rope Wick stove is the cadillac of kerosene stoves. 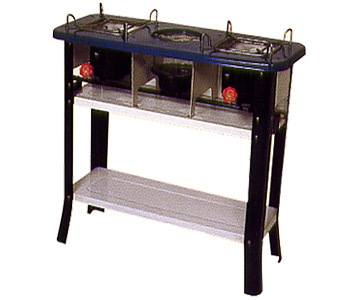 The stove holds over a gallon of kerosene and will burn more than 15 hours at 9,000 btus. Sockwick Stove The Sockwick is a high quality stove that utilizes a woven cotton, circular wick. 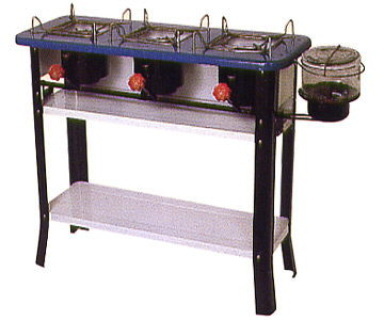 8,700 BTUs, adjustable flame, sealed tank. Bake breads and casseroles. Fits most kerosene cook stoves or any hot surface. 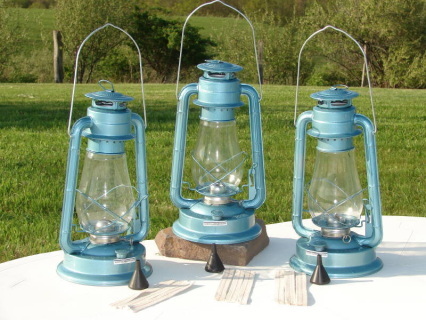 Pressure Lantern-Light up an entire room $79.00 Gives 300-400 watts of light. Swing handle to hang from ceiling or wall bracket. 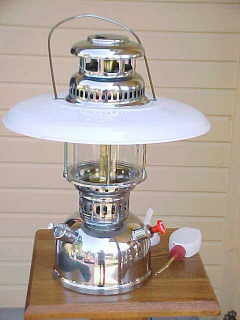 Add on 13" metal shade for the above pressure lantern with additional shipping.